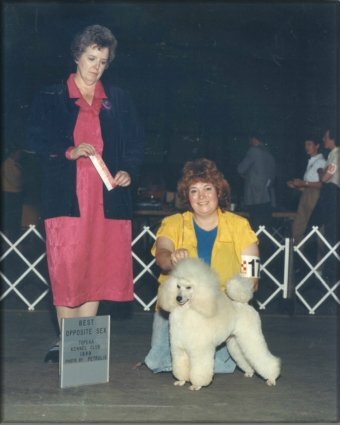 Am Ch Lyca Novel Connection was a Butter son. He was a top producer to many of my gang. He was a comedian and loved to make people laugh. He was sweet and loving and lived a happy long life.